Do you like Under the Sea? Share it with your friends. 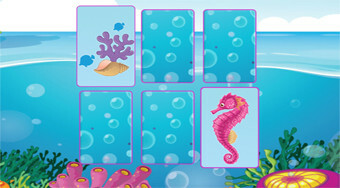 Play a popular game with images of animals living below sea level.